How doesn’t love cookie dough? Exactly! But unfortunately, you can’t eat raw dough. Yea I know we all occasionally sneak some raw dough into our mouths when we’re making cookies, but you really shouldn’t!! These cookie dough bites are perfect for the dough eaters of the world (whether they are out in the open about it or not). These are great because they are bite size and made without eggs! Cream vegan butter and sugar together. 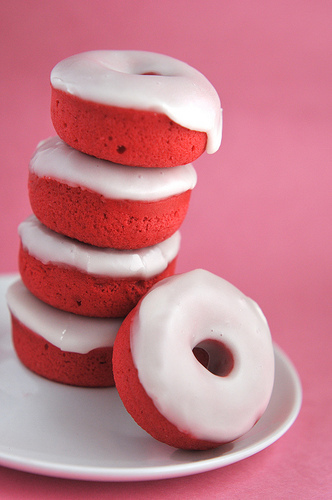 Melt bar of white chocolate and drip in red food coloring until the you reach the desired color. Pop the in your mouth one by one or serve with your favorite dessert! These will definitely be addictive and you’ll want them again and again, NOT just for Valentine’s Day! Crepes are very cute, romantic and can be especially special for Valentine’s Day! 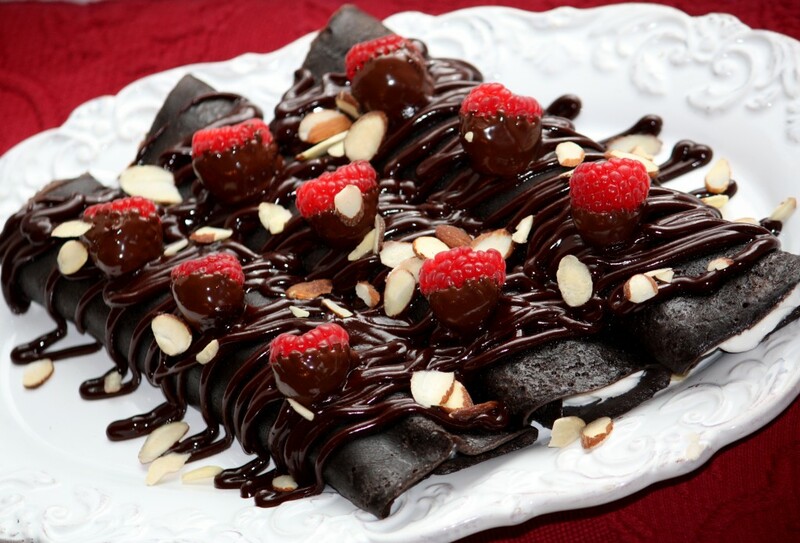 Chocolate, almonds, raspberries and red wine, these crepes are definitely a sweet dessert treat for that special someone. Place crepe ingredients into blender (wet ingredients first). Give a blend until there are no lumps. Batter will look like a thick chocolate milk. Turn burner for crepe pan (a non-stick pan will work as well) to just above low heat. Get 1/3 measuring cup ready. Place about 1/4 teaspoon of vegan butter in pan. Melt & spread the butter around. Pour 1/3 cup of batter into your pan. (or less depending on how big or small your pan is) Crepes should be very thin. Allow to cook until top is done, then flip upside-down on to parchment paper. Continue buttering pan in between each crepe and layering crepes on to parchment paper so they don’t stick together. If you like, you can keep them warm in a 170 degree oven while keeping a layer of foil over the top layer to prevent the crepes from drying. 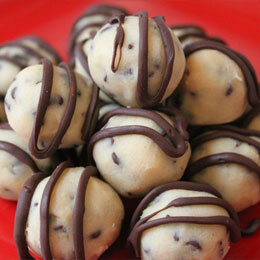 Place chocolate chips into a double boiler a medium low heat to melt chocolate. If you have a candy thermometer, you can make sure the temperature of the chocolate doesn’t go above 110 degrees. Stir occasionally and remove from heat when melted. Break chocolate bar into small pieces. Stir it into the warm chocolate until it too is melted. Dip raspberries into chocolate and place on parchment paper in a cool place to harden. To make red wine chocolate sauce, bring 1 1/2 cups red wine to a boil then allow to simmer. Reduce until about 1 cup of wine is left in pan. Stir corn syrup and reduced red wine into chocolate. Stir until smooth and shiny. 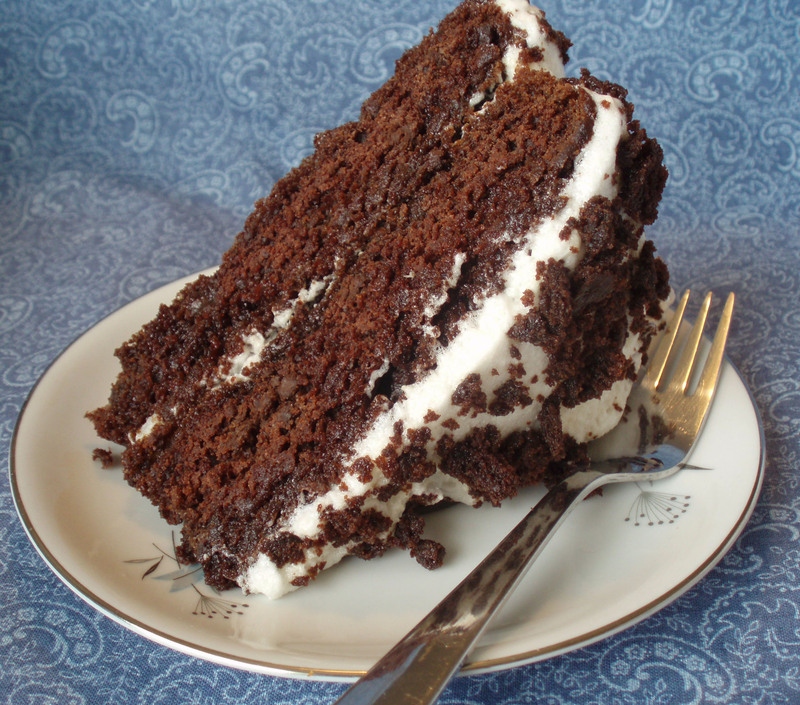 To make whipped cream, whip rice whipped cream in a very clean mixing bowl until it has soft peaks. Add powdered sugar and almond and mix again until it has stiff peaks. Place whipped cream in middle of crepe. Roll crepe gently until completely rolled. Place on plate. Continue with as many crepes you would like to eat and serve to your sweet. Using a decorating bag with a round decorating tip, drizzle red wine chocolate sauce over crepes. Sprinkle with chocolate covered raspberries and sliced almonds.